Bathroom tile in the single best way to turn a functional space into a style statement. Whether you're outfitting a small powder room or a large master suite, here are 12 beautiful bathroom tiles from Ann Sacks that we're dying to use in a project ourselves. It doesn't get much more fun than this. 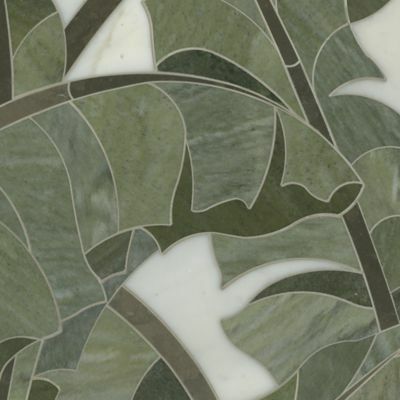 A small bathroom would dazzle with walls in this Art-Deco inspired tile. This honed marble tile features a stylish chevron pattern and is suitable for both walls and floors. We love it for a shower floor, paired with a large-scale marble tile on the walls. 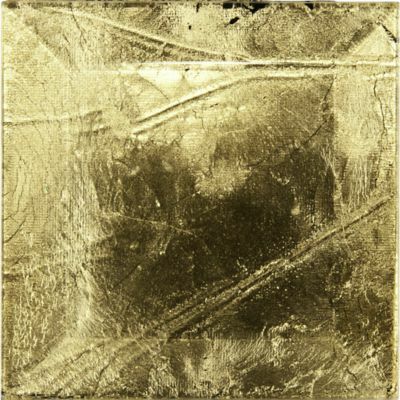 We love the nuance and handmade quality of this dimensional ceramic tile, which comes in more than 50 shades. Of course, given it's textural quality, it's only appropriate for wall usage. This Greek-inspired stone mosaic is a beautiful alternative to traditional stone bathroom flooring styles like honeycomb or hexagonal tile. 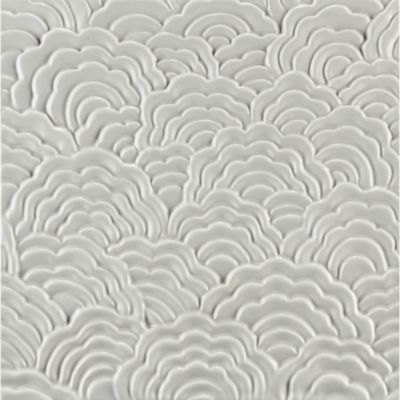 This statement-making tile would be perfect for an accent wall behind a vanity. Note, it's not suitable for wet areas, so save this one for a powder room. 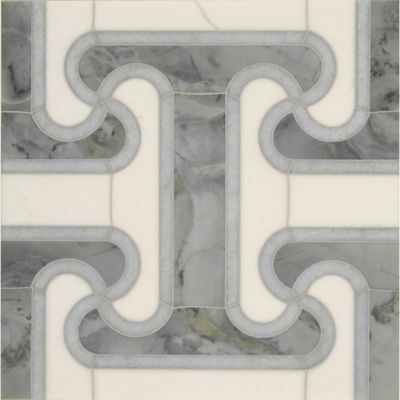 If you like subway tile, you'll love this upscale twist: A 3" x 6" marble version, which is best suited as a wall tile. 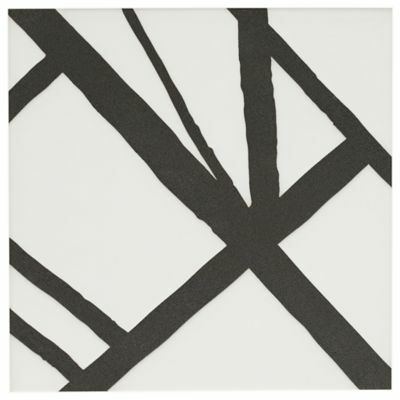 For the modern space, we can imagine a better or bolder flooring option than this Kelly Wearstler-designed abstract tile, which is suitable for walls and floors. We love this shimmery stone mosaic because it reminds us of Capiz shells. No, this isn't wallpaper. It's a Calacatta tile. We love the green color way, but it it's also available in softer hues of beige, black, and gray. Another option from the Beau Monde line, this geometric version is graphic and fun, yet classic thanks to a black and white color way. Tour Our New Modern Furniture Showroom in Boston!